ELGIN - The owner of Elgin Bowling Lanes is happy to be a bit of an anomaly. Dane Sonstenes is the first to say 5-pin bowling centres are a forgotten business across most of Ontario but he's bucking the trend with increased traffic and interest. "Spring is busy and our summers are getting busier too with cottagers having us in their routine. We love rainy days," says Dane, adding their slogan is "Family Run, Family Fun." 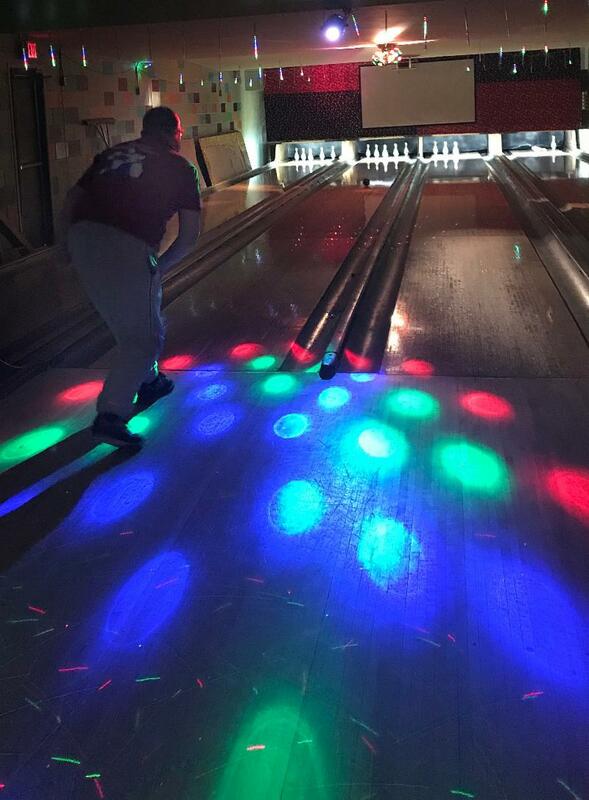 Elgin Bowling Lanes offers public bowling and hosts group events. 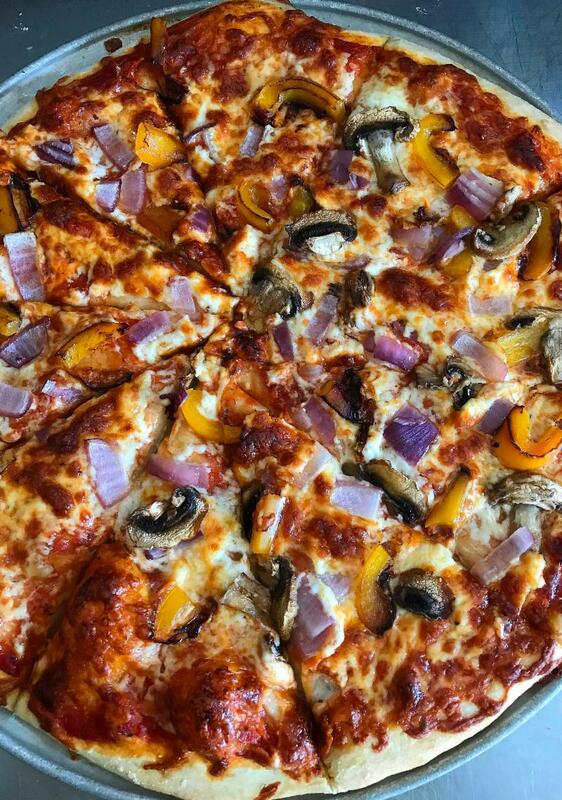 They feature pizza made from scratch and poutine made to order. Ice cream joins the flavour experience in the summertime. Craft beers and coolers are sold and the centre is licensed. The Lanes are busy most of the year with competitive play, including mixed, youth and children's leagues. Dane is also part of Bowl Canada. 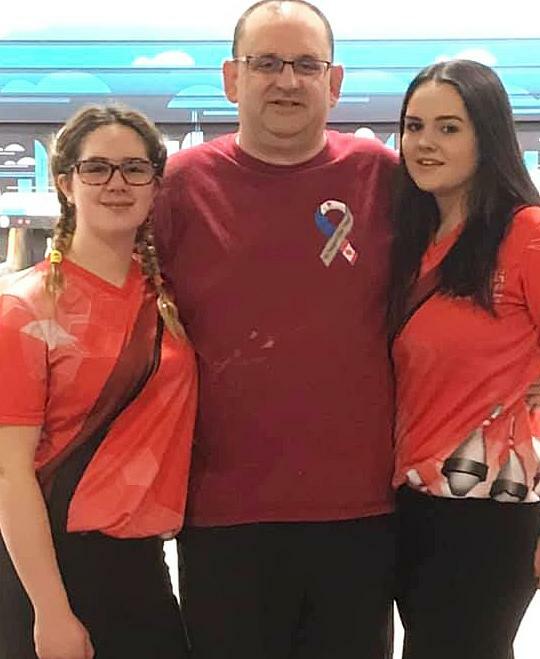 His Senior Girls Doubles team of Ameliya Gordon and his daughter Clara Sonstenes went to the Nationals last year after winning the Ontario championships. Recently they competed in the Provincial Championship in Barrie. 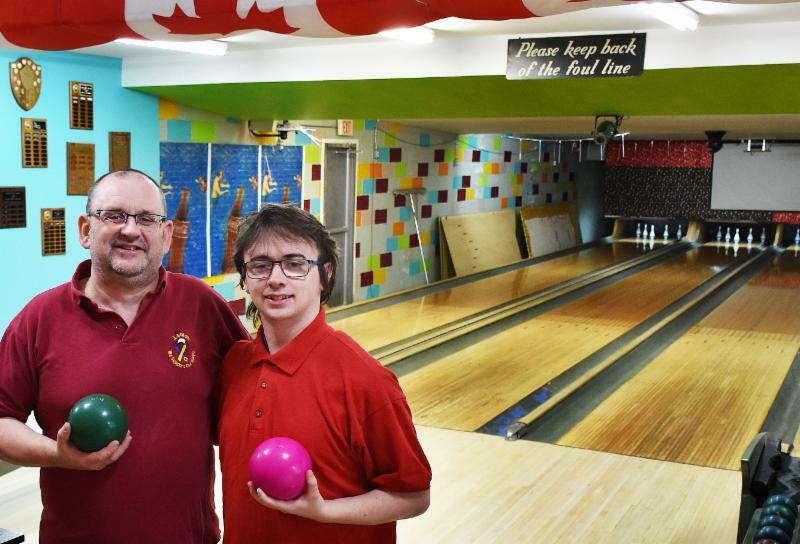 "There are only a few four-lane bowling houses left in Southern Ontario and I'm proud to say we are one of them," says Dane, adding the business is open year round. The centre is unique in that it has the original lanes and pin setters. It also features new approaches and computer scoring. Located at 15 Church Street, the building has been a bowling centre for many years but was closed for 9 years before Dane and his family purchased it in 2005. It was in bad repair but they rebuilt it with care. "It seemed like a good opportunity. We were looking at something we could do as a family," says Dane. All three of his children, Anders, Nissa and Clara, have been competitive bowlers. "They've grown up here." Learn more about Elgin Bowling Lanes by visiting their Facebook page and see their Instagram account. Give them a call at 613-929-2695 or send them an email to book a time. 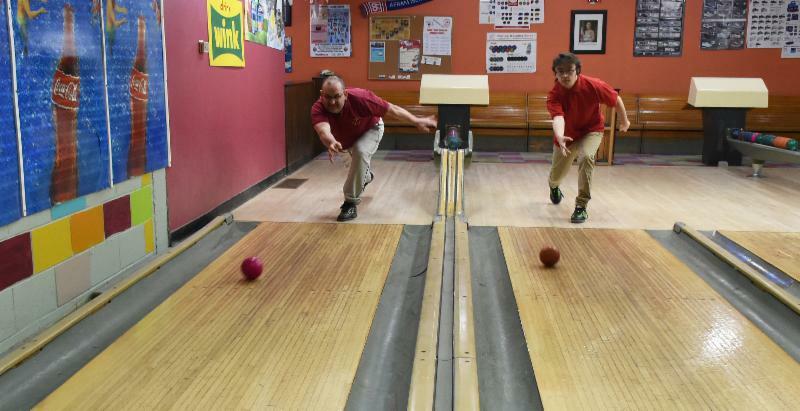 Top feature photo: Dane Sonstenes and his son Anders say bowling is alive and well with numerous leagues year round, bowling parties and cottagers in search of fun on rainy summer days. Above photo: Rock 'n Bowl lighting. Below photo: The house specialty is pizza made from scratch. Above Photo: Coach Dane with Senior Girls Doubles 2018 bowling champs Ameliya Gordon, left, and Clara Sonstenes. Below: Dane and Anders. 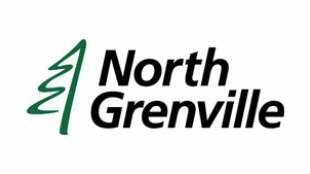 KEMPTVILLE - The North Grenville Chamber of Commerce and the Municipality of North Grenville are hosting the second annual North Grenville Breakfast Banquet. WHEN: Friday, April 26, 7:30 - 10:30 a.m. Awards being presented are the Harry Pratt Ambassador Award, New Business of the Year, Young Entrepreneur of the Year, Female Entrepreneur of the Year, Male Entrepreneur of the Year, the Community Appreciation Award and Innovative Business of the Year. 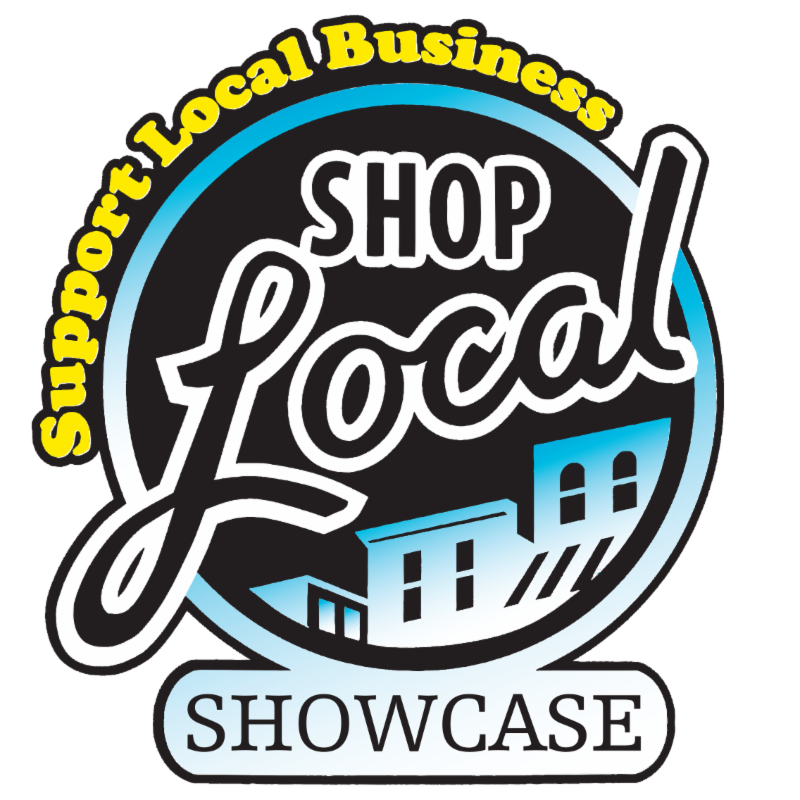 Nominations must be submitted by Monday, April 1st at 5 p.m.
KEMPTVILLE - The 5th Annual Shop Local Showcase this April is an ideal opportunity for the community to learn more about businesses in this area. WHEN: Saturday, April 27th, 9 a.m. to 3 p.m. There is space for 80 vendors. The event is also looking for sponsors. For more information on the show or to reserve vendor space, visit their website or send an email to Anne. You can also follow show activities on their Facebook page. 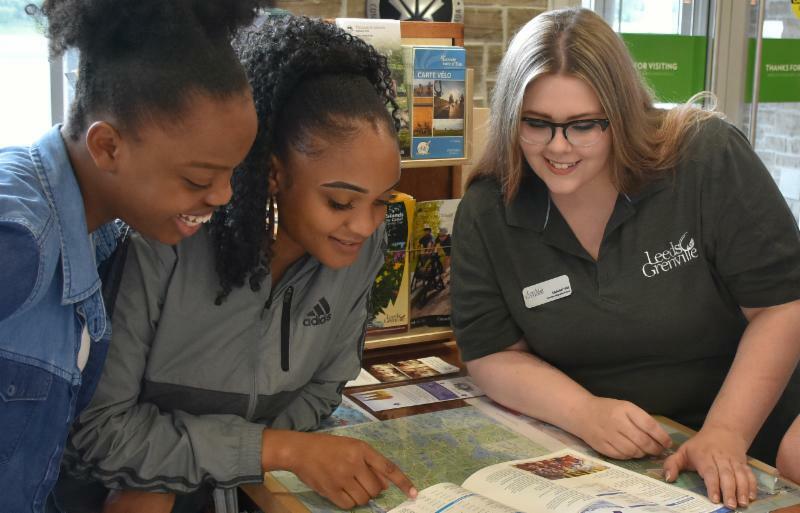 The United Counties of Leeds and Grenville Economic Development Office is hiring four summer students for the ONroute Mallorytown Travel Centres. To apply visit the Leeds Grenville Careers webpage. Sign up for a Q&A webinar to learn more about the Canadian Agricultural Partnership funding for agri-food producers and processors.This webinar is aimed at economic development organizations and practitioners looking to support their agri-food clients. WHEN: Tuesday, April 2, 10-11:30 a.m. The Canadian Agricultural Partnership is a five-year federal-provincial-territorial initiative to strengthen the agriculture, agri-food and agri-based products sector and increase competitiveness, prosperity and sustainability. 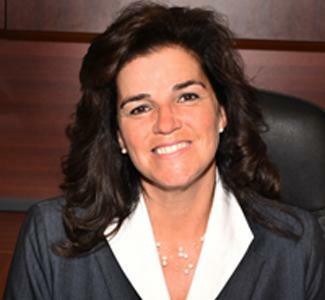 Speakers are Karen McPhee, a Business Development Specialist with the Ontario Ministry of Agriculture, Food and Rural Affairs, and John Laidlaw, Manager of Field Delivery with the Ontario Soil and Crop Improvement Association. 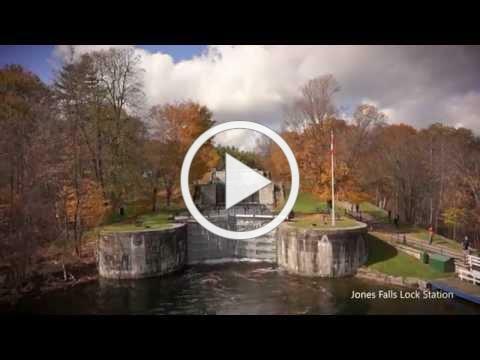 The annual Leadercast Brockville event returns in May. Leadercast Live is broadcast from Atlanta to locations around the world featuring global leaders and their messages. The focus is on issues most relevant to today's leaders. WHEN: Friday, May 10, 8 a.m. to 3:30 p.m.
Gayle King: Editor-in-chief of O, The Oprah Winfrey Magazine, and co-host of CBS This Morning. Patrick Lencioni: An expert and author on organizational health. Marcus Samuelsson: An award-winning chef about to open a new restaurant in Montreal. Andy Stanley: A Leadercast fan favourite and leadership communicator. Tripp Crosby: Comedian and filmmaker. For a full list of speakers visit their website. 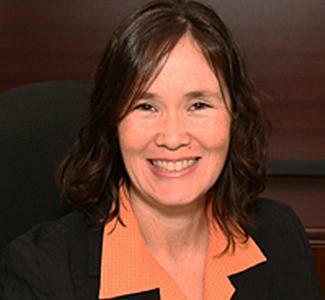 Hicks Morley is partnering with the Brockville & District HRPA Chapter of the Human Resources Professional Association to present an HR Labour and Employment Law update at the Eastern Ontario Legal Conference. WHEN: Friday, April 12, 8 a.m. - 2:30 p.m. 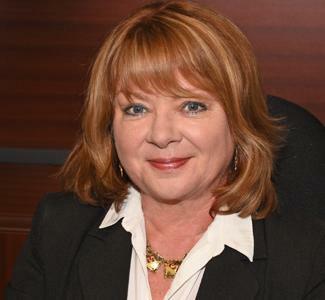 COST: HRPA members $50, Non-members $85 (create a non-registrant account when registering) Lunch is included. 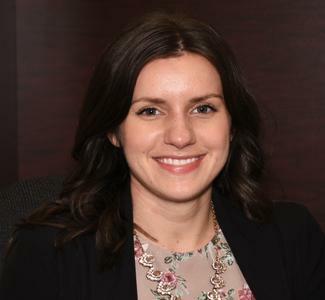 Along with legal tips, Hicks Morley lawyers will be doing mock interviews of workplace investigations along with covering recent case law, Bill 148, drug testing and harassment.